← Montreal band Po Lazarus will remind you of a heartbreak on a hot summer night. 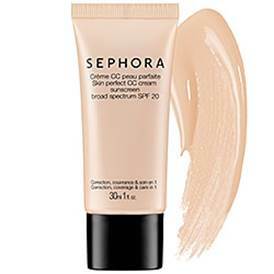 Top 12 Sephora products to keep you beautiful all summer long! I don’t know about you, but when I enter a Sephora, I get completely overwhelmed. 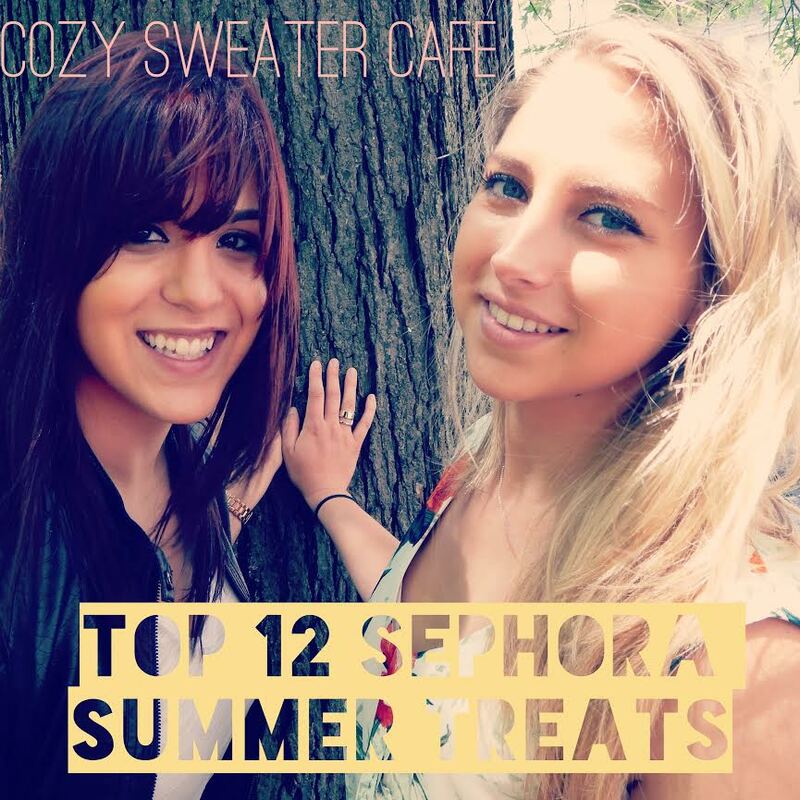 I asked Stella & Cynthia to give us their Top 12 Sephora beauty products for summer! I will definitely be checking out several of these items. Thank you ladies, I now feel Sephora-ready. Stella & Cynthia are both wearing Benefit Cosmetics Erase Paste. We love the beautiful natural waves that you get from a day at the beach. What we’re not crazy about, is the lack of volume at the roots. This product gives you beautiful no-fuss vacation hair, with volume and texture from root to tip. Nothing ruins a summer night quite like watching the hair you meticulously styled, frizz up in seconds. 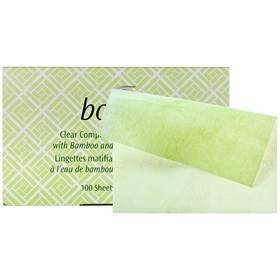 This product can be used before, or after styling, to make sure that your hair stays frizz-free throughout the night. 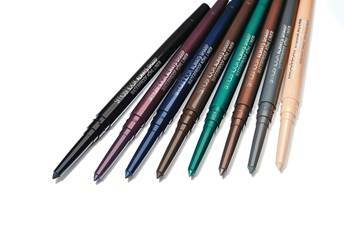 This clear liner keeps any colour lipstick from bleeding. You will never need any other lip liner. Grab one of these for a shine-free summer face. This lip pencil goes on smooth, doesn’t dry out your lips, barely bleeds (see above for a solution) and comes in beautiful colours. Its thinner tip makes applying it a breeze! Our love affair with this product has lasted years and still burns strong. 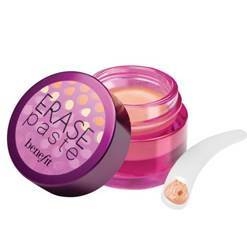 It erases any flaws on your face without being cakey. 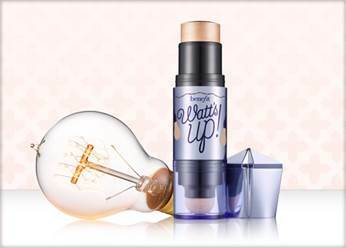 This soft-focus illuminator does a great job of highlighting, without the mess of a liquid. This is a life-altering splurge. 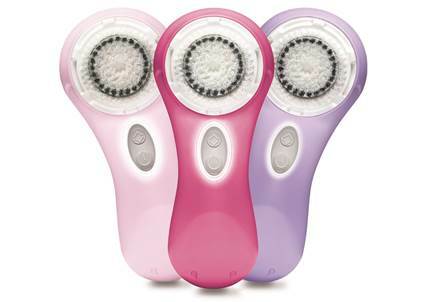 Once you’ve saved up enough for one, you can forever say good-bye to dull dry skin and excess oil. 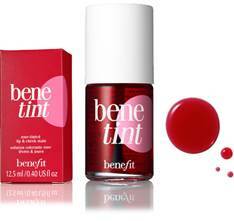 After getting your tan on all day, this multi-purpose stain can give you a healthy flush on cheeks and lips. You can skip the foundation all summer with this, while protecting your skin from the sun’s rays. Hair tangled from the wind? No time to go home for a touch-up between the beach and party? Problem solved with this pocket-sized mirror and travel brush. 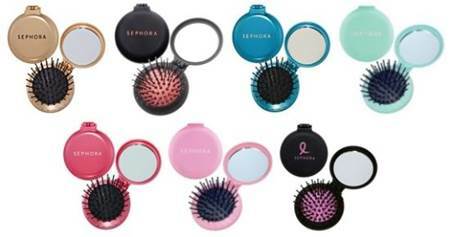 What are your favorite Sephora treats? ok, Erase Paste, Clear Lip Liner (i discovered the Lise Watier one to use with all my crazy Stila colors) and the Benefits Rose Tint are in my 10 product make up kit at ALL TIMES!! Can we talk chubby pencils… is it me? I hate them!! I can never sharpen them and the eye ones are impossible to put on. I WANT TO LOVE THEM, but I just can’t seem to use them.. I tried Clinique and they did not work. 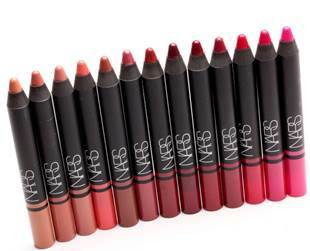 Have you tried Nars? Do you have the right sharpener?? I do not and I’m annoyed that I need another sharpener!! Sounds very cool. LOVE free people! Great post, CSC! Thanks to Cynthia & Stella for these great tips… I’m off to #Sephora this weekend! Great list gals! Loving the BeneTint..I totally forgot how much I love it!